When I first visited Nepal in 1979, the causes of diarrhoea in travelers were not known, and there was no effective treatment available. Trekkers were stranded in the mountains when they became too sick to walk and were often abandoned in teahouses by their friends. Some had to be rescued by helicopter. Long-planned trips were ruined. Many did not come to Nepal because of their fear of falling ill. When I joined the CIWEC Clinic in Kathmandu in 1983, we discovered that we were the first clinic in the world seeing travelers at their destination. We struggled to solve the problem of travelers’ diarrhoea among our patient population until we were able to join forces with a US Army research lab in Bangkok called AFRIMS, which was the best diarrhoea lab in the world at that time. They were able to check for a wide number of bacteria and viruses that could not be detected in ordinary labs. The research demonstrated that most diarrhoea in travelers was due to bacteria, which were susceptible to a short course of antibiotics and ended the illness within 12-24 hours. It turned out that the symptoms of bacteria-caused diarrhoea were remarkably consistent: sudden onset. In contrast, the less common causes of infection, such as Giardia and amoebas, had a gradual onset of illness that was more tolerable, but slowly wore the traveler down. This insight into diarrhoea allowed us to arm trekkers with antibiotics and simple instructions on how and when to use them. 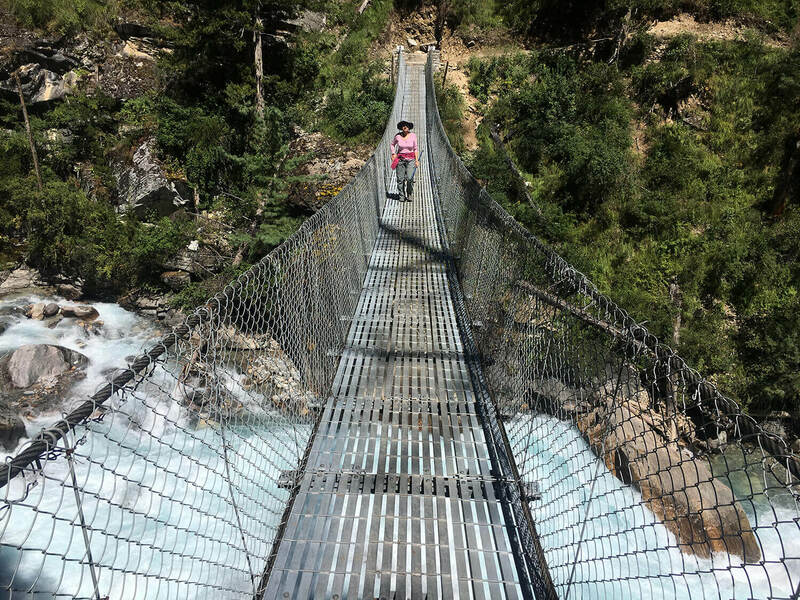 The advent of what is called ‘empiric self-treatment’ of diarrhoea completely changed trekking in Nepal. Diarrhoea was now an inconvenience rather than a trip-ending occurrence. Within a few years, empiric self-treatment became the standard for most travelers headed anywhere in the developing world. Our focus initially was on diagnosis and treatment, and subsequent attempts to find ways to help prevent diarrhoea were not very successful. The traveler’s best efforts at choosing what foods to eat could not control the fact that most diarrhoea was transmitted by errors made in the kitchens of restaurants: mistakes in the preparation, handling, and storage of food. Diarrhoea also proved to be seasonal, with the pre-monsoon months having double the risk compared to the rest of the year. When we later matched this with local data, it was also true for Nepali children. Although the exact reason for this seasonal increase is not known, it does coincide with the main housefly season in Nepal. Flies lay their eggs in human stool, are attracted to food in the kitchens, so faecal bacteria on their feet contaminate the food. One of the biggest breakthroughs in Nepal is the program to eliminate stool from the open environment where it can attract flies. Dubbed Open Defecation-free Zones, the installation of water-trap toilets in these areas has greatly reduced the risk of diarrhoea to both tourists and locals. Foreign travelers and expatriates are like Nepali children in one key respect: they are both equally susceptible to bugs that cause diarrhea. 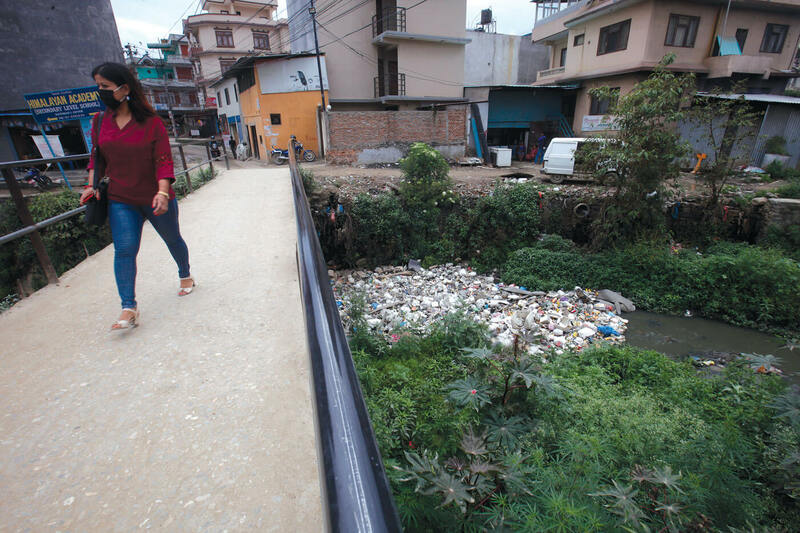 We studied expatriates who moved to Kathmandu and found out that they each had an average of 3.2 episodes of diarrhea per person in the first year. This turned out to be the exact same number of episodes that an average Nepali village child would have. We were also able to show that long-term expatriates gradually developed immunity to the diarrhea bugs, just as Nepali children do. Over a period of 2-5 years, the risk of getting diarrhoea, and the severity of the illness, goes way down. 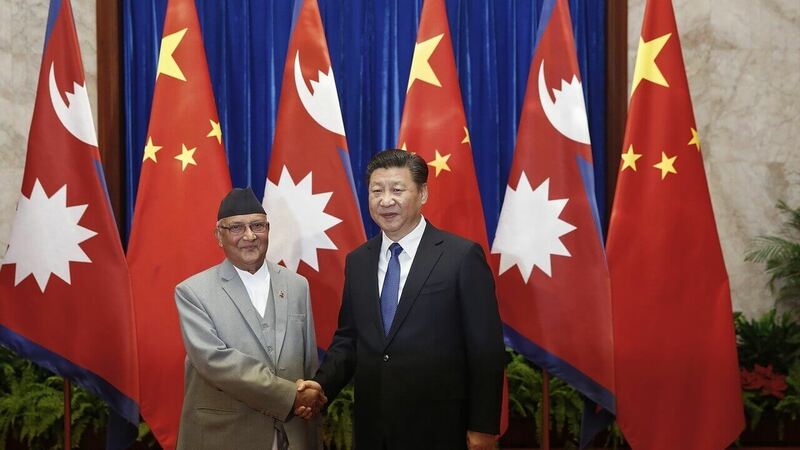 This is why diarrhoea is not a major problem among adult Nepalis. Although antibiotics have greatly decreased the suffering of travelers and have helped support the tourist industry by giving visitors more confidence in traveling to Nepal, the wider availability and use of antibiotics by the general public in Nepal has resulted in more resistant bacteria. The antibiotics that treat diarrhoea have changed several times in the last 35 years. The long-term solution to travelers’diarrhea is to improve the hygiene in the host country, which improves the health of both locals and foreigners. Restaurant hygiene has already improved a great deal, and there is far less stool in the open. 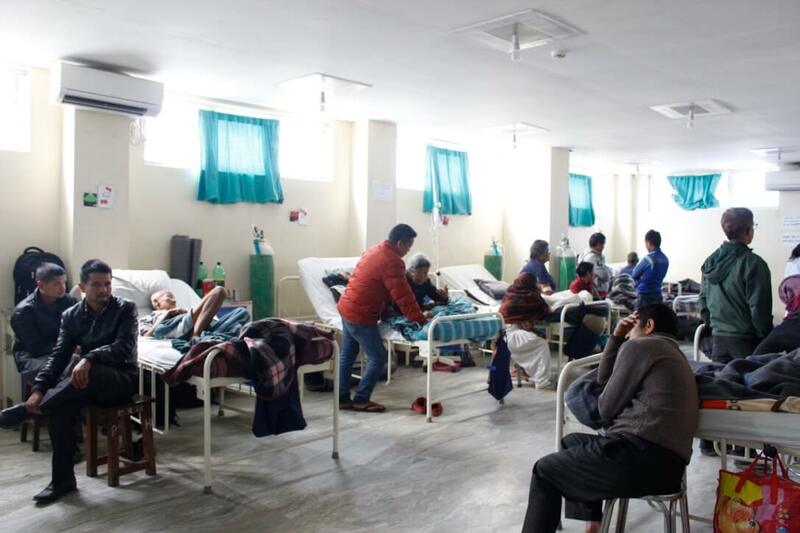 Nepal pioneered the diagnosis and treatment of travelers’ diarrhoea in the world and has also demonstrated that decreasing the risk of diarrhoea among locals can also reduce the risk for foreigners. We look forward to a time when the level of hygiene in Nepal is such that children can grow up without the constant risk of illness, and the concept of travelers’ diarrhoea no longer needs to be discussed with travelers. David R Shlim MD is the former Medical Director of the CIWEC Clinic Travel Medicine Centre, and a past president of the International Society of Travel Medicine.